Abdul Latif Jameel Land today launched their first residential project J | ONE, a development of 242 premium apartments with integrated community amenities. J | ONE is a vertical residential complex in the Al Salamah area in the north west of Jeddah. Inspired by Jeddah’s rising art, design and creative scene, J | ONE offers modern urban living anchored in culture and the values of family. With the objective of rethinking the ubiquitous vertical apartment complex, J | ONE’s built up area of 64,000 square meters offers a unique eco-friendly residential option, with shared facilities such as outdoor pools, a health club, a home theatre, café, luxurious lounge, gaming room, daycare nursery, beauty salon and mini-market. First announced in 2016 and completed within 19.5 months, J | ONE is a landmark project that aims at improving housing stock and quality. As Abdul Latif Jameel Land’s first residential development, this showcases the company’s capability to build future communities with a vibrant social, commercial and residential hub for surrounding areas of Jeddah. 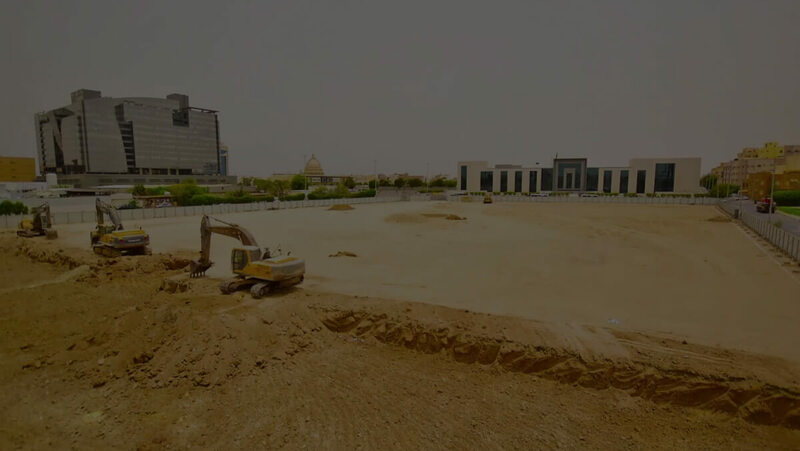 Abdul Latif Jameel Land’s first residential project in Saudi Arabia is progressing at some pace, as work continues on the 242 new apartments that form the ’J│ONE’ Complex in Jeddah. J│ONE, in the vibrant Al Salamah area of North West Jeddah, breaks new ground for Abdul Latif Jameel Land, which has recently expanded into residential real estate. With urbanization and a rapidly growing population combining to create a shortfall in contemporary affordable housing, many believe there has never been a better time to invest in residential property development in Saudi Arabia. Inspired by Jeddah’s rising art, design and creative scene, J│ONE offers ambitious but uncomplicated urban chic, modern, but anchored in culture and the values of family. It is designed to encourage interaction between tenants as like-minded individuals sharing common interests to create an integrated and vibrant community. The five-story vertical complex features one to four-bedroom apartments, with floor areas ranging from 80m² to 220m². It combines a prime location, which gives residents easy access to Jeddah’s business district, with a range of on-site facilities and support services, including a fitness center, play areas for children, retail facilities and a swimming pool, with parking for up to 310 vehicles. In addition, Abdul Latif Jameel’s own finance provider can help purchasers arrange mortgage finance for their property. J│ONE is the first residential property for Abdul Latif Jameel Land, and marks the beginning of a long program of residential and other property development. The innovative model being pioneered in Jeddah is designed to be replicable in other Saudi locations, from Riyadh to the Eastern Province. And with J│ONE currently progressing on schedule, the outlook looks bright. 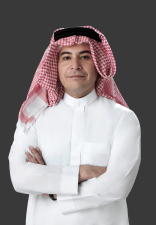 © 2019, Abdul Latif Jameel Lands Company Limited. All rights reserved. You will receive an email confirmation shortly and one of our colleagues will reach out to you too.